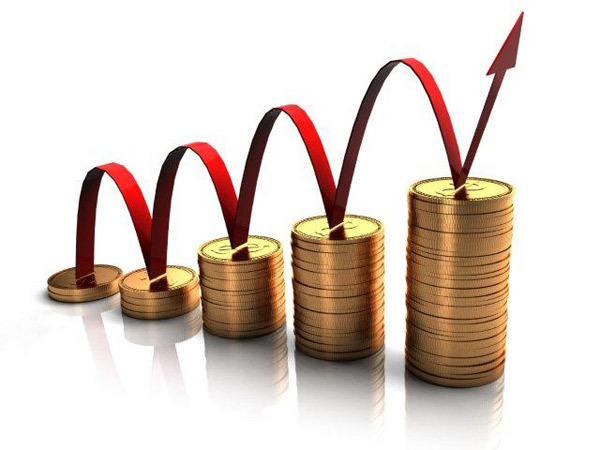 While Processing and Agricultural Product Market Development market forecasts that the next time there is not much volatility. 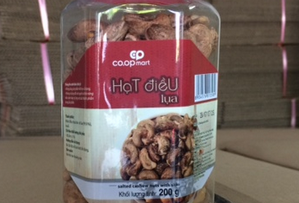 Meanwhile, the Vietnam Cashew Association is optimistic that this year will be favorable for companies producing, processing things. 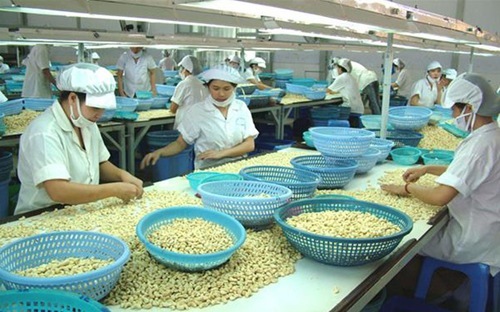 The National Agricultural Extension Center said Vietnam's cashew nut exports this year are expected to reach 3.4 billion USD. Production is estimated at 354,800 tons, an increase of 77.82% compared to 2017. 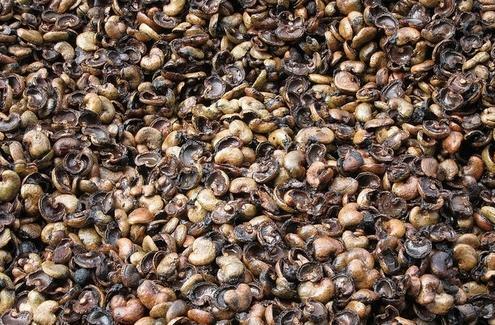 According to the General Department of Customs, cashew exports in the first 15 days of December reached 15,800 tons, worth 128.35 million USD, volume and value decreased by 2.4% and 0.5% respectively compared to the first 15 days of November. 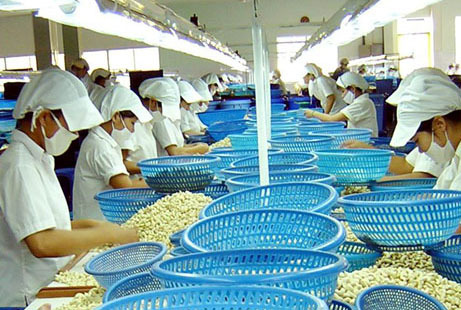 Domestic cashew processing plants, mainly small-scale ones in Long An and Binh Phuoc, are facing a shortage of raw cashew nuts for processing cashew nuts for export. 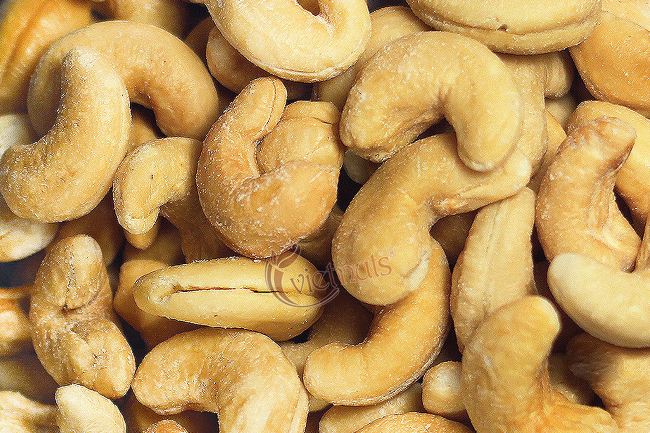 Export and Import Department, Ministry of Industry and Trade said that most of the factories have sold all cashew kernels in the first 5 months, the amount of cashew nuts for export is not much. 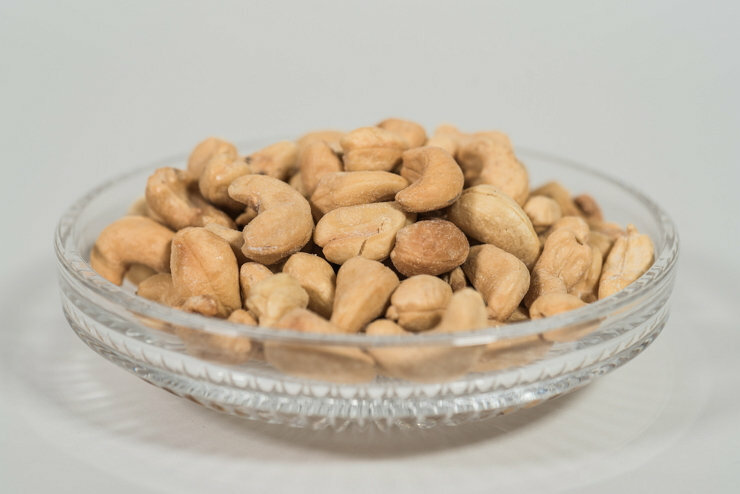 One of the major agricultural products of Vietnam is the cashew nut export which has developed strongly in many countries in the world, no longer depend on the Chinese market. 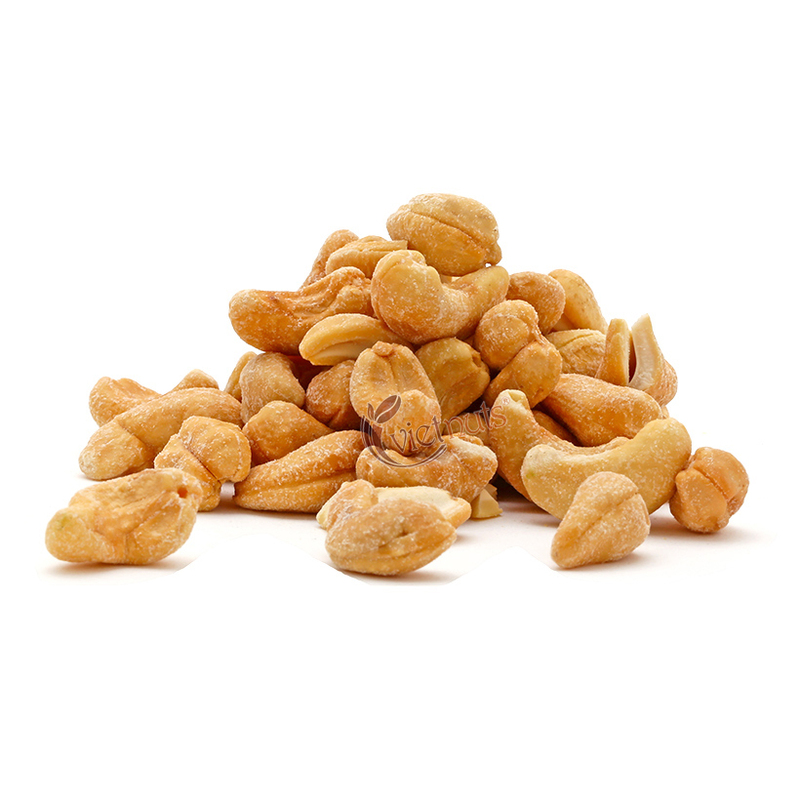 As the world's largest exporter of cashew kernels, Vietnam annually imports over 1 million of the 1.4 million tonnes of raw cashew nut used for processing. 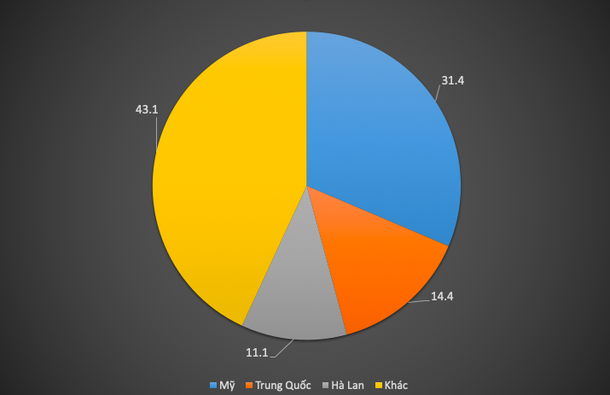 Therefore, when the raw material market fluctuates, enterprises must incur such expenses as contract cancellation, late delivery, poor quality of raw materials, especially food hygiene and safety. 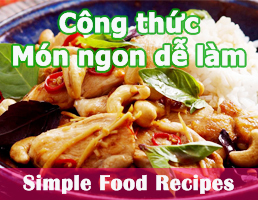 Our brand new product for CoopMart.